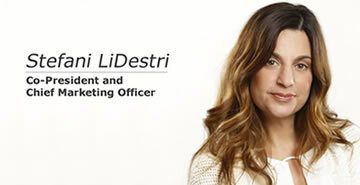 LiDestri is "where tradition meets innovation." It’s the culture we live — a characterization of who we are and how we work. Joining LiDestri is, in many ways, like joining a family—in the best possible way. Founder and CEO Giovanni LiDestri has created a unique, "anti-corporate" working environment where every voice is important; growth and development are company objectives for projects and the people who work on them, and progress is as important as process. Values are transformative—for Giovanni LIDestri, who rose from a bottle washer to our CEO, and our staff, who are the soul of our company and the reason for our success. As a first-generation immigrant who started as a bottle washer in a pasta sauce factory, Giovanni knows from his own experience that every employee has the potential to make a difference and contribute to LiDestri’s success. 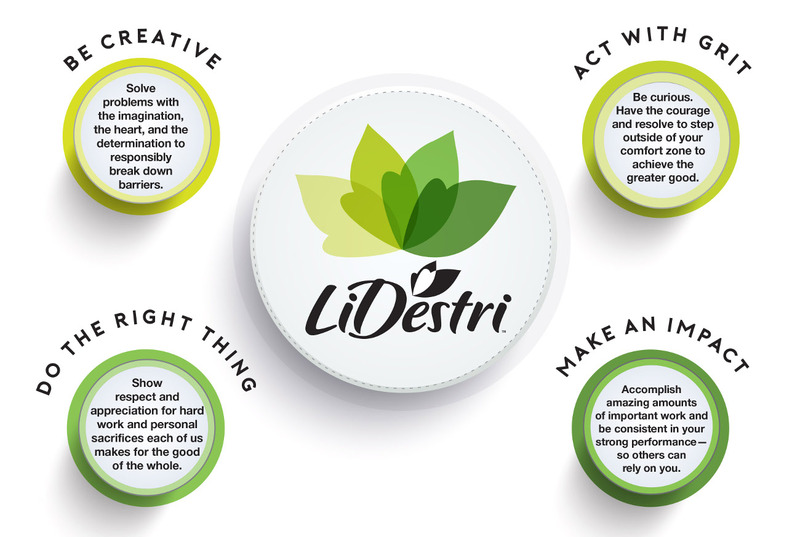 LiDestri is as committed to its people as it is to its customers because these commitments go hand in hand. As a professionally run, family owned company, LiDestri builds mutually beneficial, long-term relationships with its customers, its suppliers and its team. Management’s mantra is "our employees’ wellbeing is our wellbeing." While manufacturing is the heart of what we do, we offer team members a wide range of interesting and attractive careers that support our mission. Production includes entry-level through managerial jobs on three shifts to thoughtfully keep our lines humming in support of food, beverage and spirits. 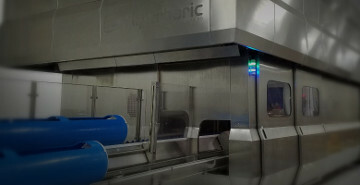 While most food manufacturing plants are hot and loud, we strive to create the most safe and comfortable facilities for our employees. From past improvements, such as installing new windows to let in more natural light, or improving air quality with new ventilation, to future cooling and quieting strategies still in development, we will continue to search for ways to demonstrate our commitment to our employees' safety and well-being. Safety and Quality Control workers protect the public and the reputation of LiDestri and the reputations of LiDestri and our customers 365 days a year. Every one of our five facilities holds the maximum SQF Level 3 Certification, achieving regulatory compliance on behalf of our customers. Proprietary and Private Label Sales team members "Carry the LiDestri Bag" by promoting our own brands along with private label food, beverage and alcohol products, developing close relationships with retailers and developing a deep understanding of their product assortments and shopper profiles. Contract Manufacturing Sales team member promote our facilities capabilities to national brands and other co-packing partners, with an eye toward expanding our role as a smart source of R&D, producing groundbreaking innovations. Research and Development employees find a playground in our Innovation Center, taking market-researched ideas and transforming them into consumer-ready products for more than 200 established brands. Marketing team members creatively build and safeguard brand integrity among our three divisions: keeping on top of trends, evaluating how our products connect with consumer demands and communicating with internal and external audiences. Finance professionals manage the company's fiscal health and help lay the foundation for ambitious growth plans for new product launches, industry partnerships and new equipment and plants. Human Resources is responsible for ensuring that we recruit, hire and support talented people with the skills, creativity, drive and determination to preserve and grow our reputation and help us realize our long-term goals. Supply Chain/Logistics is a cornerstone for any manufacturing business, but especially in food, beverage and spirits, where inputs may be seasonal and vary in quality and where warehousing and delivery protect and disperse product. Logistics employees minimize downtimes and maximize productivity by making sure ingredients, packaging and finished products are where we need them to be when we need them to be there. Skilled Tradespeople are in high demand nationwide, and we value their contributions every day to keeping our equipment and our facilities in top shape. Information Technology manages LiDestri's computer systems, applications and networks, which provide real-time order, shipping and inventory information electronically to our customers. Using advanced systems that are secure and reliable, we help to optimize the company's efficiency in producing goods and servicing our customers. Wellness team members focus their efforts on promoting the health and well-being of our employees to the benefit of our organization. This department takes a holistic approach to fostering employee health, enabling employees to bring their best selves to work every day. Our pay is competitive in the industry, and our benefits and employee support are second to none. Check out our five locations to see what job opportunities we have coast to coast. LiDestri's purpose is to provide our team members with meaningful and rewarding job experiences. Whether you are looking for a good job to support your family or hoping to build a career that continues to challenge you to grow, LiDestri’s management team understands your well-being is our well-being. Take responsibility to initiate a discussion around your career trajectory, and we will work together with you on a plan to achieve your goals and give you the support and positive guidance you need to get there. 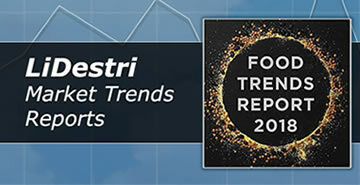 We are proud to stand by our people, and in an age where bouncing from job to job has become the norm, we are proud many of our employees still spend lifetimes working for LiDestri. Together, our team cares for our customers, the environment and our community at large. 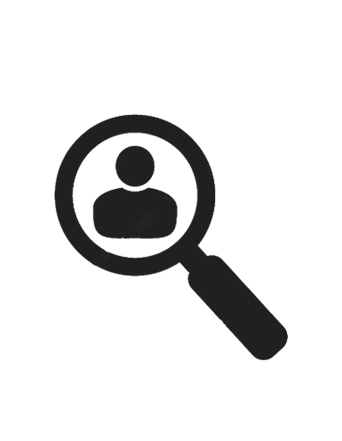 Search for available positions at our company. Interested In Working At LiDestri? Search available opportunities at all of our five locations.